Apple is finally adding support hardware for game controllers in the iOS 7. The iOS 7 beta 1 is out and running on the handsets used for development, and iOS developers have pointed out a new Game Controller Programming Guide (via Touch Arcade) which comes with iOS 7 and Mac OS X v10.9. 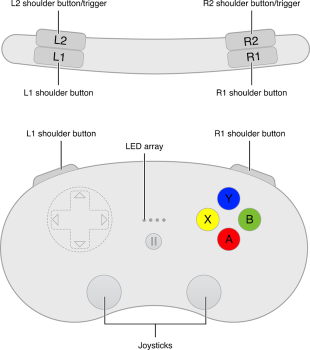 The Game Controller Programming Guide presents a graphic of two controllers very similar to the Nintendo 3DS and Wii Classic Controller. 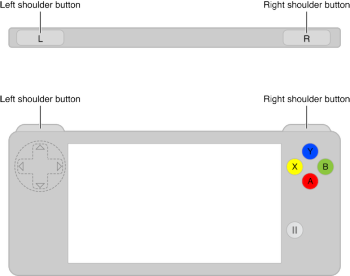 It shows new methods of interacting with iOS through three kinds of controllers. 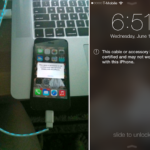 With iOS 7, Apple is said to provide a consistent graphical interface for developers to match and configure the controller according to their use-case.